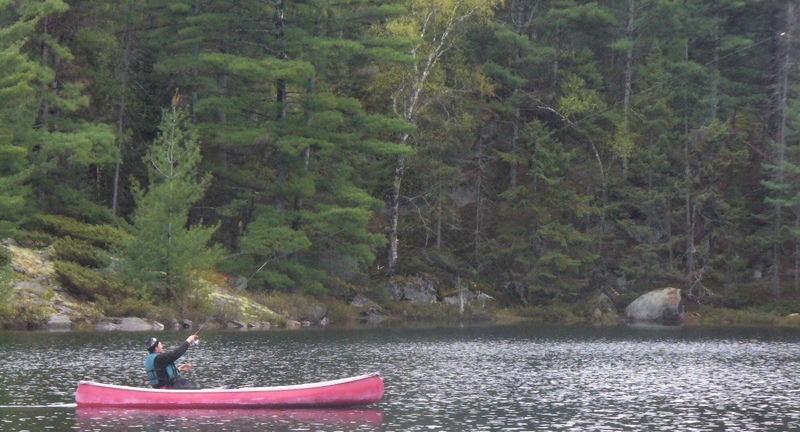 While visiting our cottage already puts you on a peaceful lake that has very few other cottages, there's nothing quite like the completely un-populated lakes that you can reach by paddle and hike, and your effort in getting there will be well rewarded, especially if you enjoy fishing. 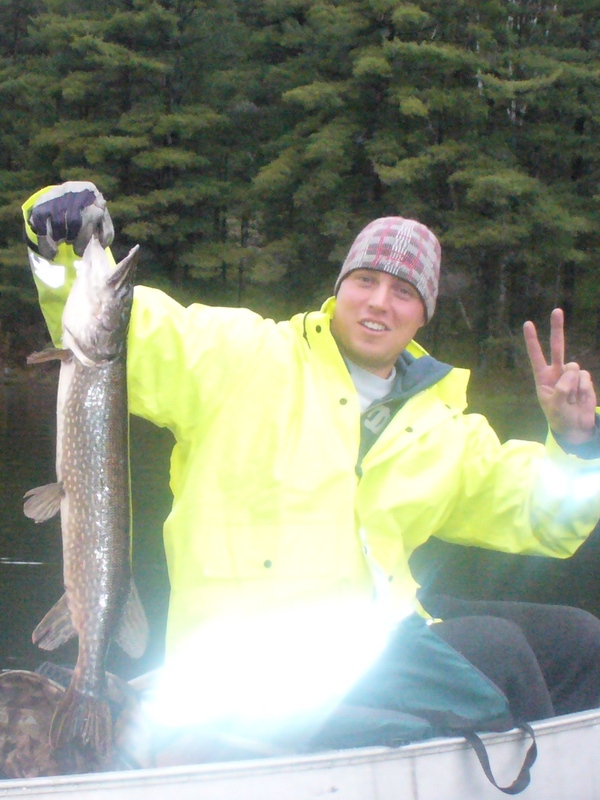 We can arrange for a guide who will help you get from this lake, whose shores are 90% crown land, to systems of lakes that are 100% crown land. The physical and figurative distance from bustling crowds is tangible and to experience it and to appreciate it can be very uplifting and deeply relaxing. 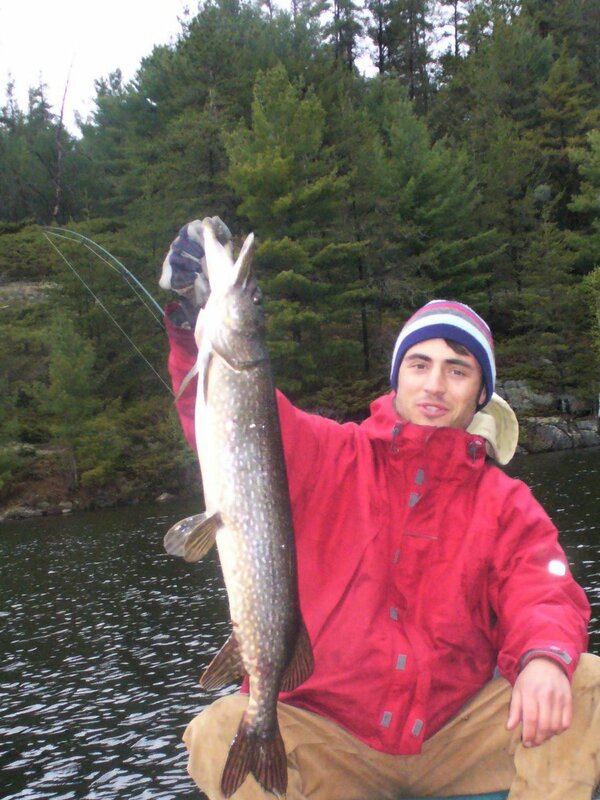 We can access this exquisite region of wilderness because we are in an area of sparse roads and few towns near the middle of the triangle formed by Parry Sound, Sudbury, and North Bay. Comparable settings are rarely to be found, especially without driving another 2 or 3 hours further north near Temagami or past Sudbury. You'll be blown (gently) away by the absolute serenity of this quiet and peaceful, unspoiled and uncrowded part of Ontario with pristine water quality and, if you begin and end your trip at Happynest cottage, all the natural splendour will be started and finished with all the comforts of home. Take in the natural landscapes and lake vistas which appear before you largely the same as they have been for millions of years. Likewise, listening to the sounds of the forest is a timeless experience that is humbling to contemplate. Tread lightly and paddle quietly to minimize disturbance to the wildlife. You may see loons, herons, geese, turtles, deer, moose, and maybe more, not to mention dozens of bird species. Glide serenely through mesmerizing pools of water lilies that seem to part just ahead of your canoe and close right back in behind you. Wham! 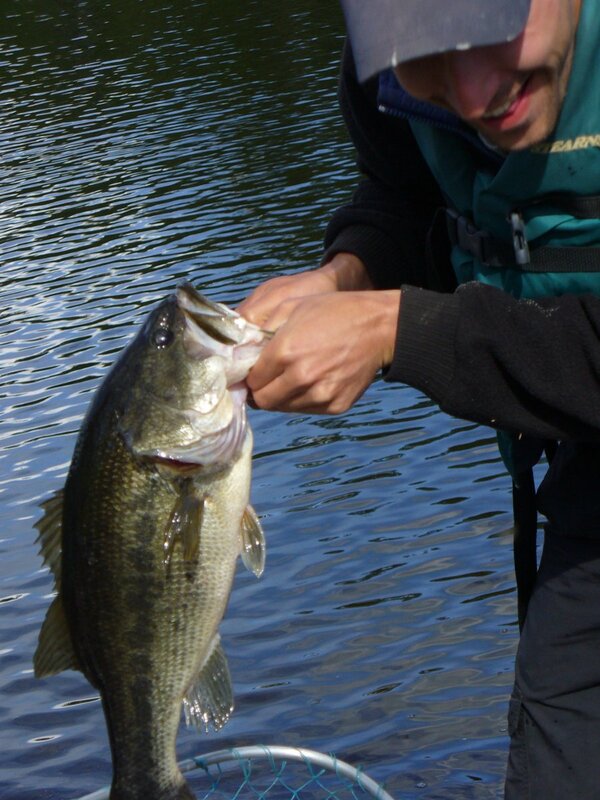 Your fishing rod is yanked downward and clangs on the edge of the canoe. You're nearly tipping as you pull against something, you're not sure what, but it is a freakin' strong swimmer, whatever it is! The guide (or multiple guides for larger groups) will tailor all aspects of your trip to your group's skills and preferences. They will evaluate all of your gear and fill in all of the gaps. However, the guides will not hold your hand, this is a sporting excursion in a human-powered form of transportation. The guides will first and foremost do everything in their power, drawing on their knowledge, skills, and experience, to get you there and back safe and sound, and to ensure you can provide yourselves with the essentials of water, warmth, and food along the way. Assuming the circumstances or actions of the group do not jeopardize those core survival items, then next they will help you in going beyond those basics, to tastier beverages, to ensuring you have drier and warmer apparel, to more comfortable and warmer shelter, to hearty food, to the desired destinations, activities, and fishing locations that you asked for, and to learning and trying new fishing techniques and equipment. There are no drive-through windows in the forest, there are only leaves and sticks and branches to make fire to cook the food that you carried with you into the forest or caught yourselves. The guide will carry his share of the weight, and clean his share of the dishes, but so will you. 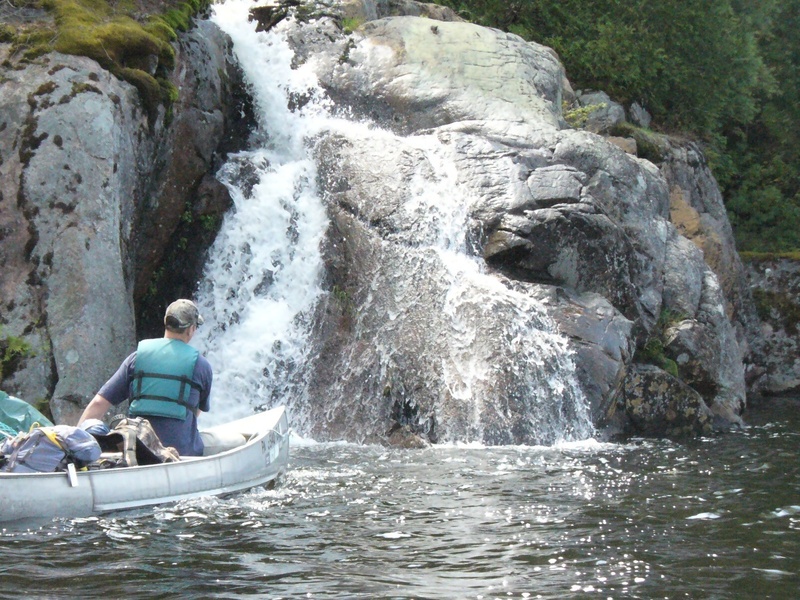 If this sounds like the type of adventure you'd like to have, contact Bob about Happynest cottage as soon as possible to ensure both the cottage and the guides will be available on the dates you're considering. Thank you for your interest. Copyright © 1997-2010 by Martin Muc.